As 2019 begins the crypto market continues to face an uncertain regulatory future. Continual press coverage of dramatic price changes has unsurprisingly fuelled increased discussion regarding the regulatory treatment of cryptocurrencies and other cryptoassets. However, crypto market participants have not yet adopted a consistent position regarding whether regulation would be beneficial. Rather, participants appear to hold diverging views and this has ultimately shaped their behaviour in the market place. Entities such as family offices and interdealer brokers are, according to the cryptocurrency business Hayvn, showing an interest in diversifying their portfolios further by including cryptoassets. They are, however, put off from entering the crypto market place by the lack of regulation. Banks and larger financial institutions are also similarly reluctant to enter the market place with an investment that would be commensurate to their size; with the lack of regulatory oversight being cited as a possible cause of this reluctance. Inevitably this hesitancy from established financial entities harms the legitimacy of cryptoassets. Nevertheless, Havyn views this as an opportunity, spurred by the lack of regulation, as it allows start-up entities to develop a strong market position prior to significant financial institutions entering the market place. However, with the Cryptoassets Taskforce, which comprised the FCA, the Bank of England and the Treasury, issuing a final report in October 2018 on the UK’s approach to cryptoassets, it is unclear whether current market participants will get their wish of the continuation of a "light touch regime". The report suggests that the UK assesses each cryptoasset on its merits before determining whether it requires regulation and the extent of that regulation. 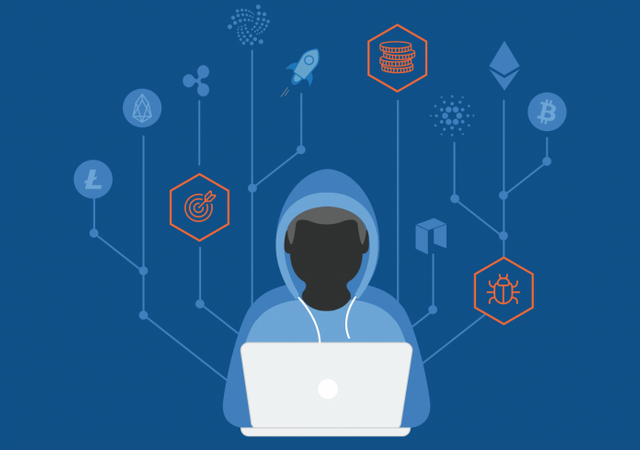 The report also took time to highlight the potential risks to consumers, noting that with increased consumer interest in the crypto market that the lack of regulation and protection with regards to market integrity and financial crime posed a heightened risk to the average consumer, relative to more regulated markets. It also indicated a strong case for an expansion of the money laundering regime to include crypto market participants. the issuing of guidance by HM Revenue and Customs on the taxation treatment of cryptoassets. The Taskforce will convene every six months to monitor market developments and regularly review the UK’s approach. If this leads to an increased certainty regarding the regulatory treatment of cryptocurrencies and cryptoassets this could lead to more established entities entering the crypto marketplace in due course.